Unreal Lawns supply and install artificial grass in Bradford and the north west of England. We serve domestic and commercial customers in the area, with products suitable for a wide range of applications from outdoor spaces and gardens, to event areas, exhibition space and more. See below for some examples of projects we've carried out in the Bradford area. 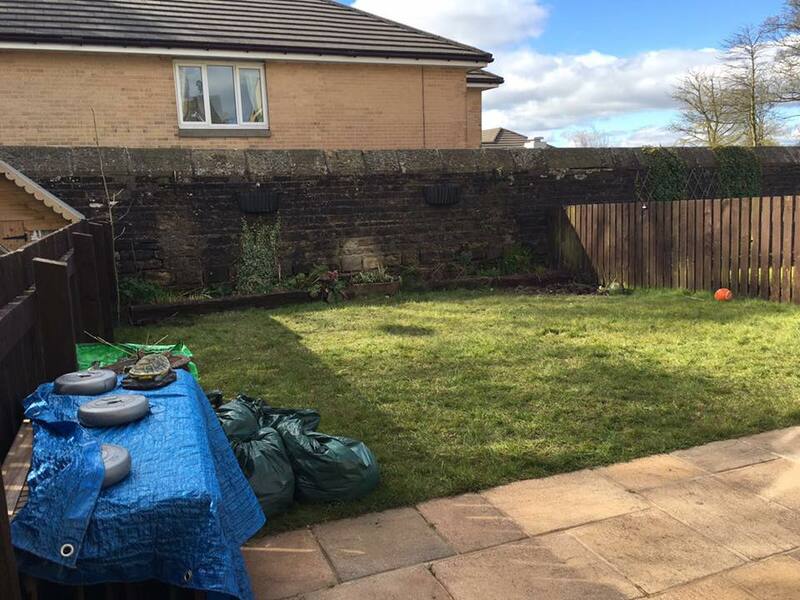 We visited a couple in Bradford to install artificial grass in the back garden of their lovely home. Although their garden was previously neat and tidy looking, the couple were getting tired of the upkeep and maintenance involved in keeping it this way. Artificial grass was the perfect solution to keep the lawn looking green and orderly all year round without the hassle that comes with a natural lawn. We used our Luxury 35mm grass product, which you wouldn’t even know wasn’t real! We’ll sure you’ll agree from looking at the photos. 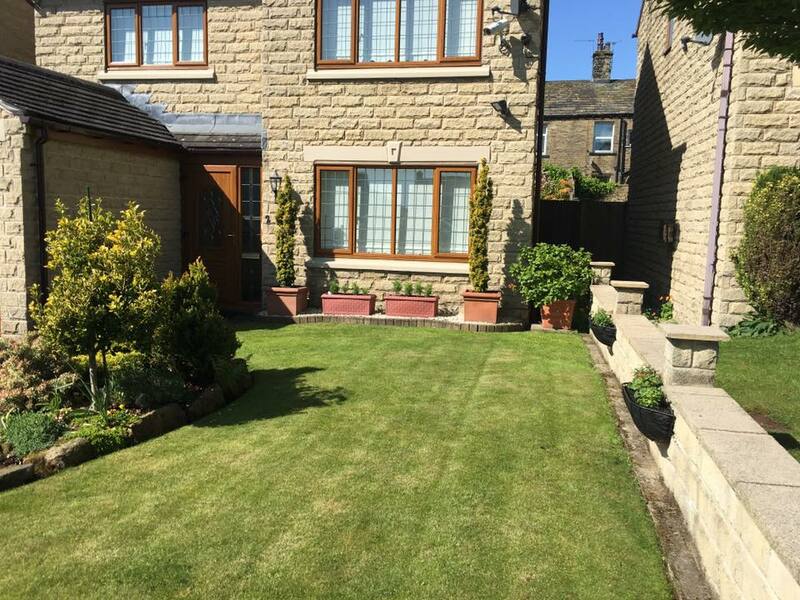 After a recommendation from a previous happy customer of Unreal Lawns, this couple in Bradford contacted us to transform their front garden using our Luxury 35mm artificial grass. Artificial grass is perfect for this little garden. It gives a great first impression to any visitors, and its year-round green and tidy appearance will be the envy of their neighbours. 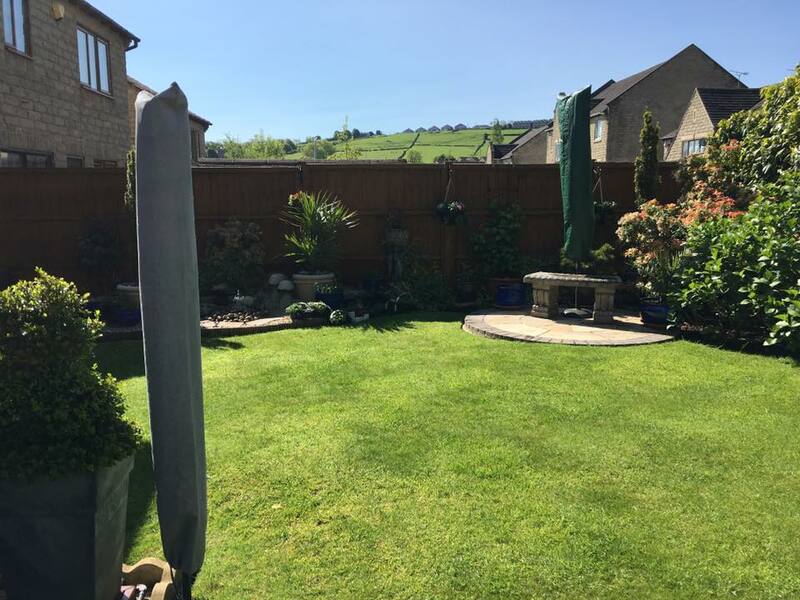 When we arrived at this property in Bradford after being contacted by the family, we spotted the back garden’s potential straight away. Although the previous lawn was patchy and untidy, the garden presented a great open space for the children to play in. Once we installed our Luxury 35mm artificial grass the space was transformed. The garden is now neat, tidy and enticing for the children to play in. As you can see from the photos the children were straight on it and pleased to have somewhere safer and cleaner to play outside.